Bow wow wow! 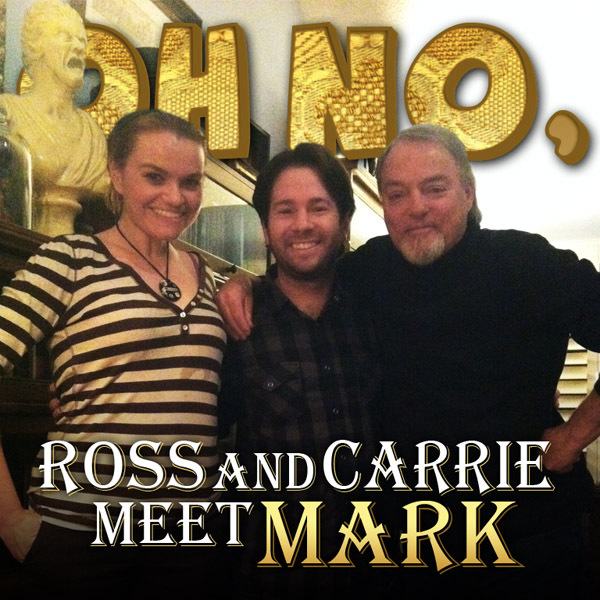 Ross and Carrie throw down $60 for an animal psychic who has a little trouble determining whose dog is whose, where they came from... and what their sexes are. Nevertheless, Carrie tears up at the mention of flying pigs, and Ross is reduced to lying about dog food. Gear up! It's time for heavy petting. Tagged with Pet Psychic, psychic. April 1, 2012 by Oh No Ross and Carrie.